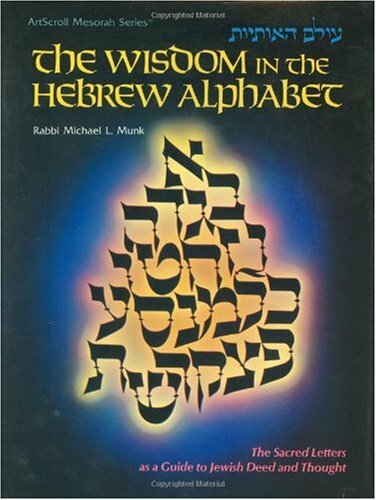 Expert Review of The Wisdom in the Hebrew Alphabet by Michael L. Munk, one of our picks of the top Jewish books for kids! From the very first Kabbalistic work, through the Talmud, through an impressive array of rabbinic literature, great minds have found the Aleph-Bet (the Hebrew alphabet) to be a gold mine of wisdom and guidance. • the mystical secrets of the Aleph-Bet. This extraordinary book is the product of decades of learning, thinking, and teaching by the revered educator, lecturer, and community activist Rabbi Michael L. Munk. A treat not to be missed.